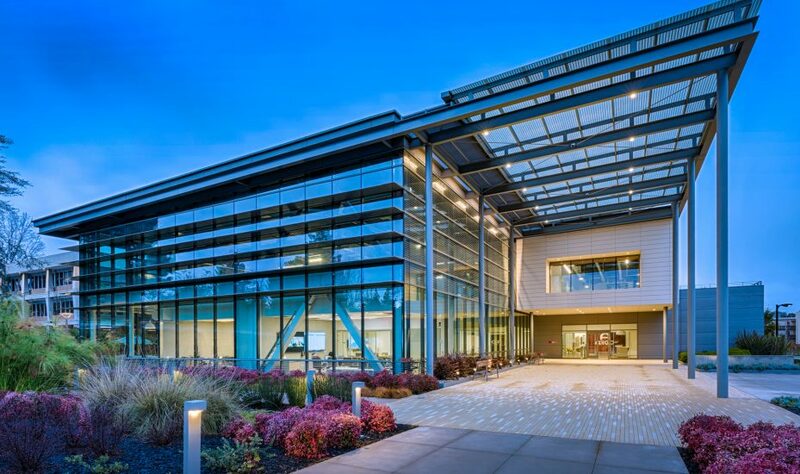 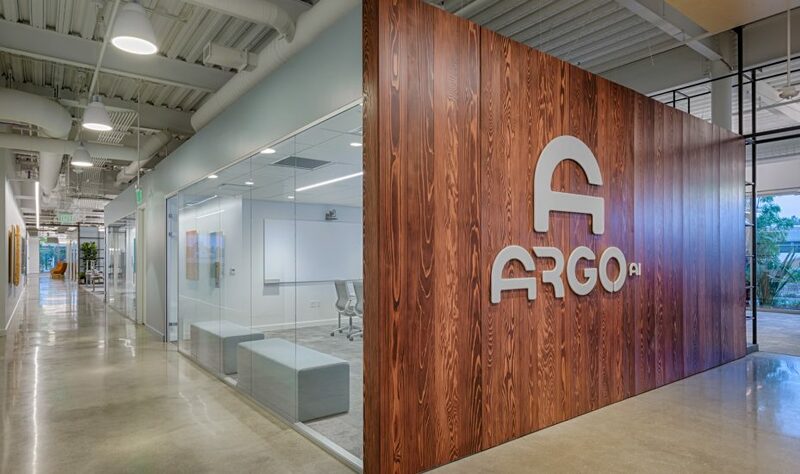 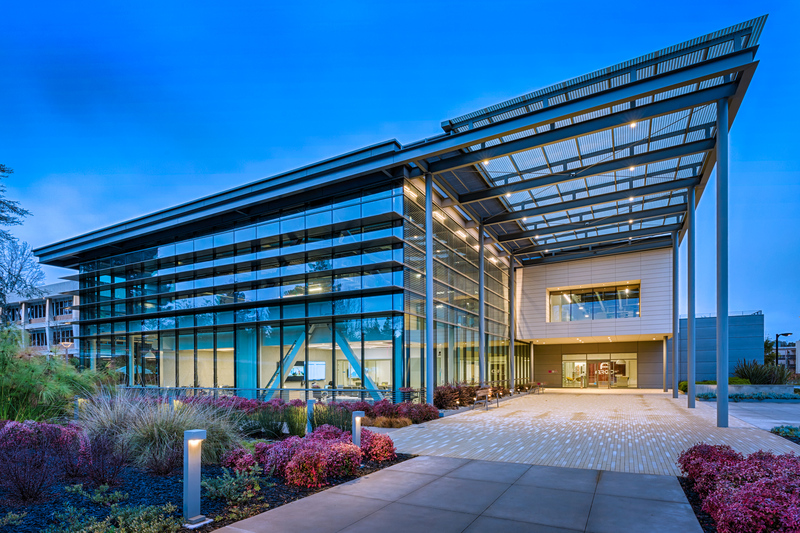 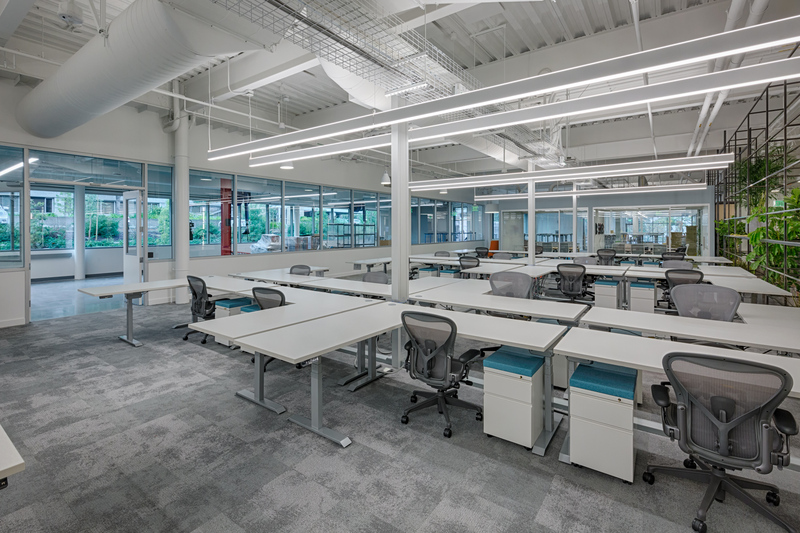 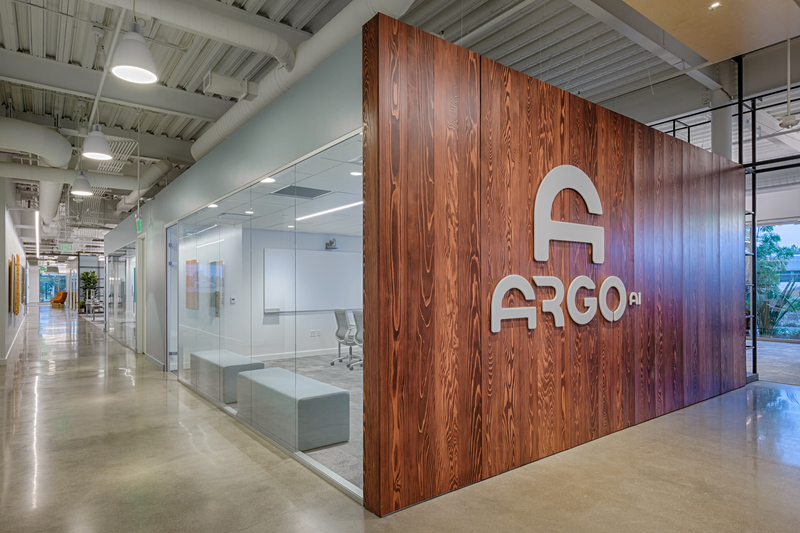 This tenant improvement of an existing warm shell building in Palo Alto will provide Argo AI, an autonomous vehicle company, with a state-of-the-art research facility. 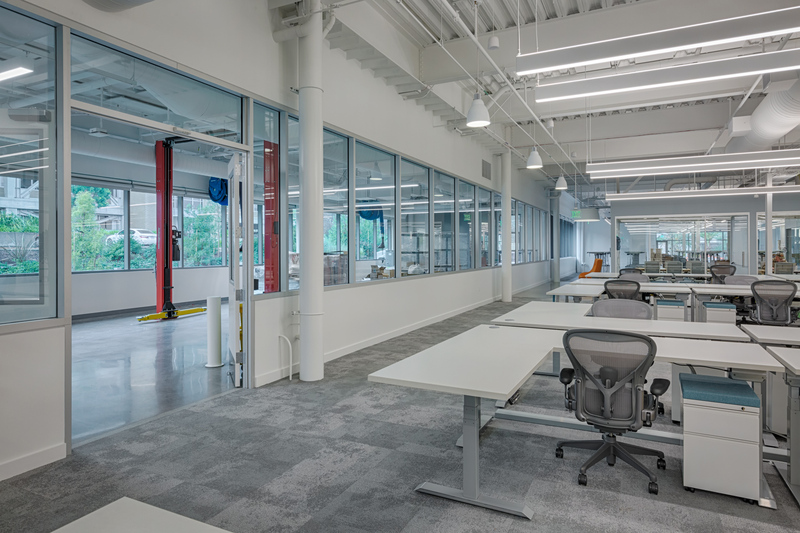 Improvements include tech office space, research labs, vehicle bays, conference rooms, and amenities spaces. 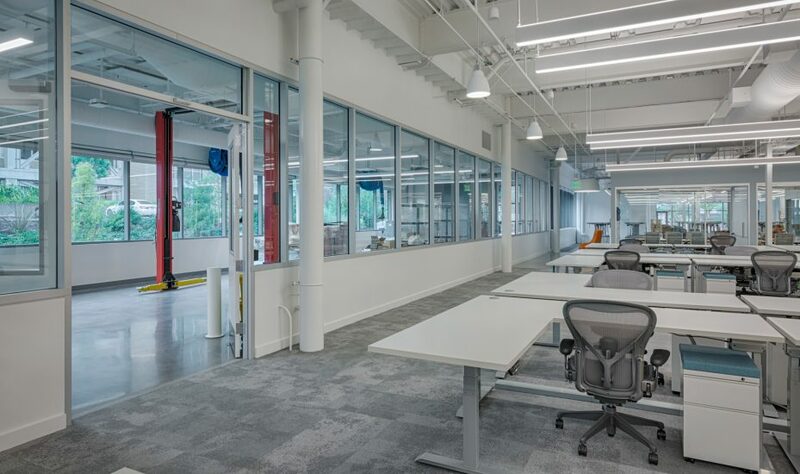 There is a possible second-floor addition which is currently being sub-leased. 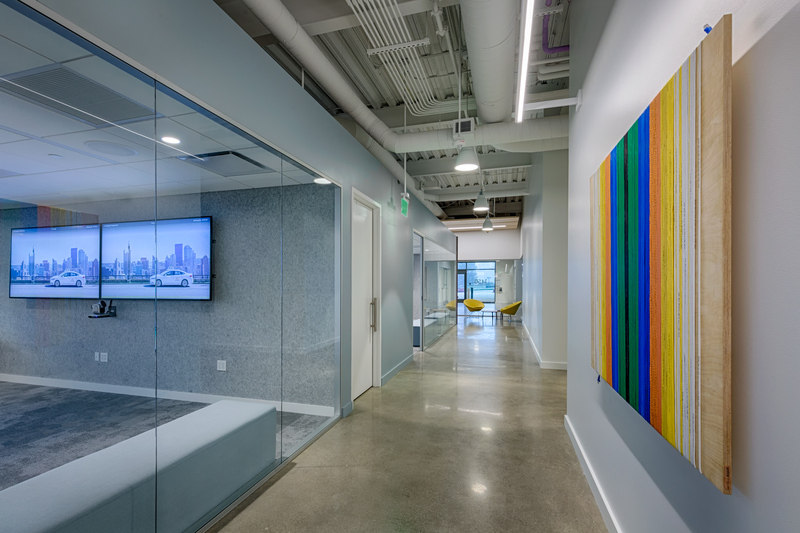 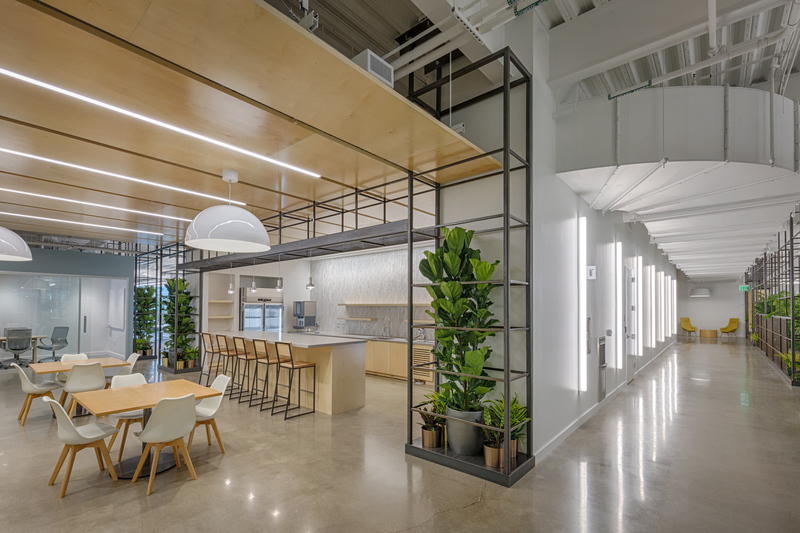 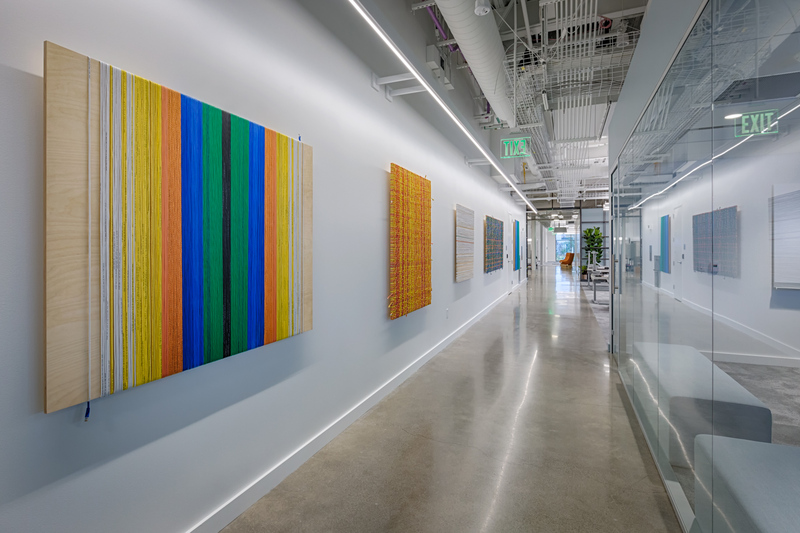 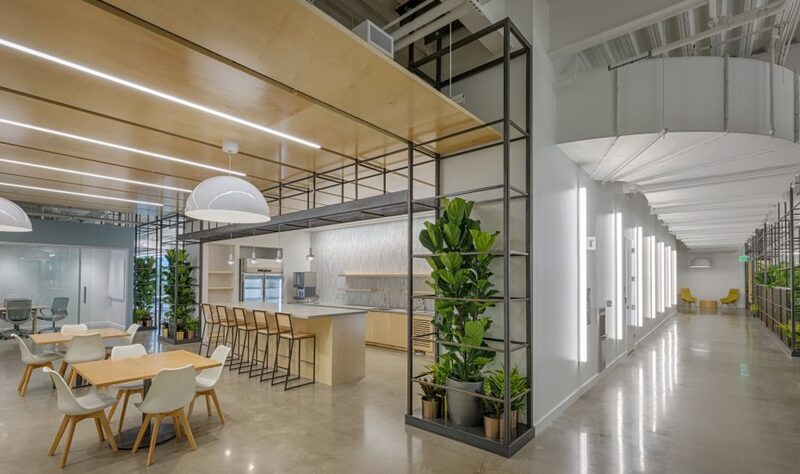 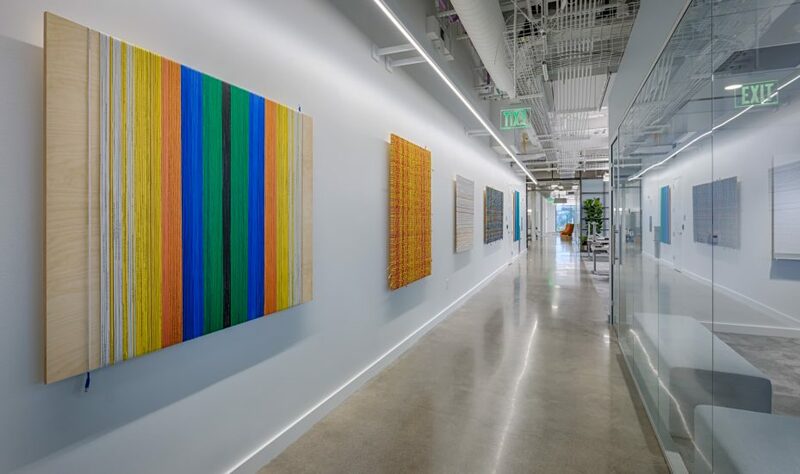 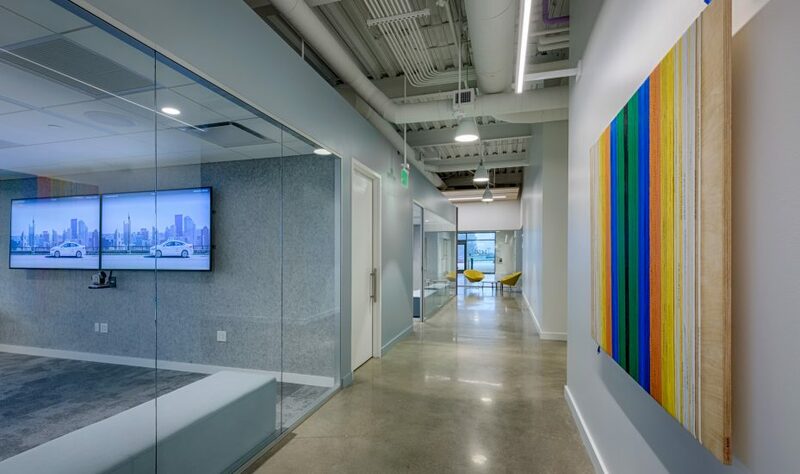 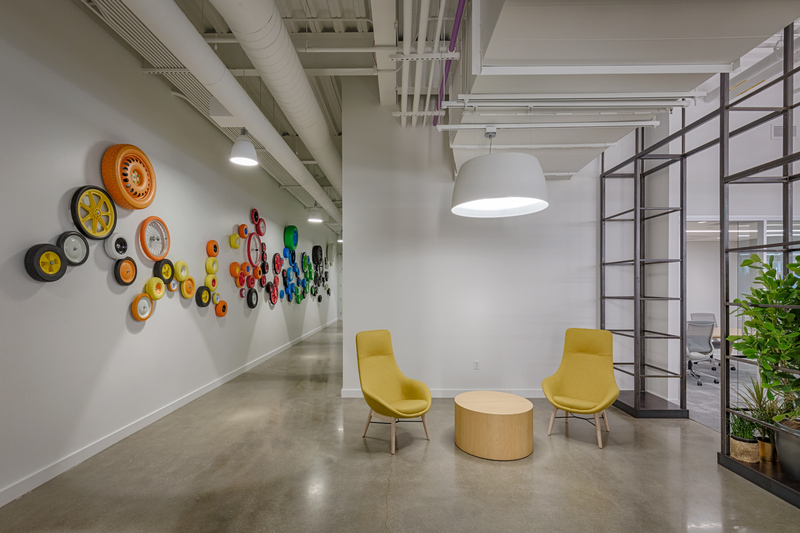 With the client and architecture firm located on the easy coast, the XL team did an extraordinary amount of coordination to push this fast-tracked project across the finish line. 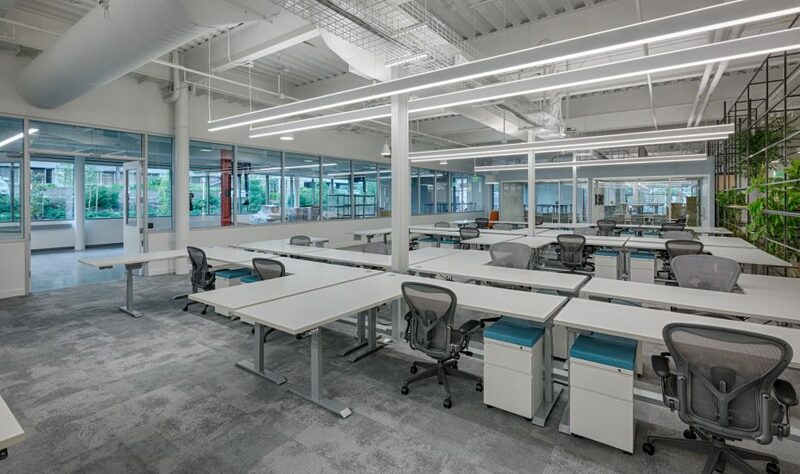 “This is the best project I've ever been on, and I compare it to dozens of other project sites across the country. 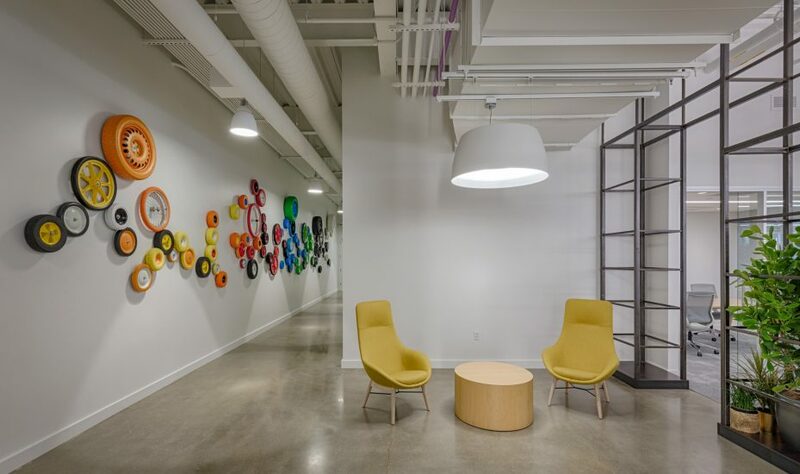 It's a breath of fresh air to actually look forward to visiting a jobsite."